"Packed with fight in every bite!" Everyone wants to get the most for their livestock feed dollar! At Wildcat Feeds we take pride in providing you with the highest quality and most economical blend of custom rations formulated to the exacting needs of your feedlot, ranch, or dairy operation. We are not an "out-of-the-bag" feed company! 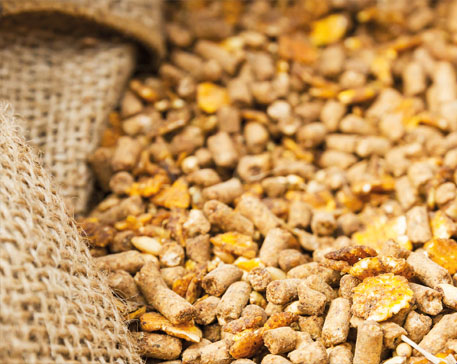 At Wildcat Feeds we work closely with you, and we are experts in custom feed blending. We never forget that every feedlot, ranch, and dairy is different. Feed blends must take all aspects of a specific herd into account. Get the power of our professional Nutrition Consultants inside every animal in your herd! 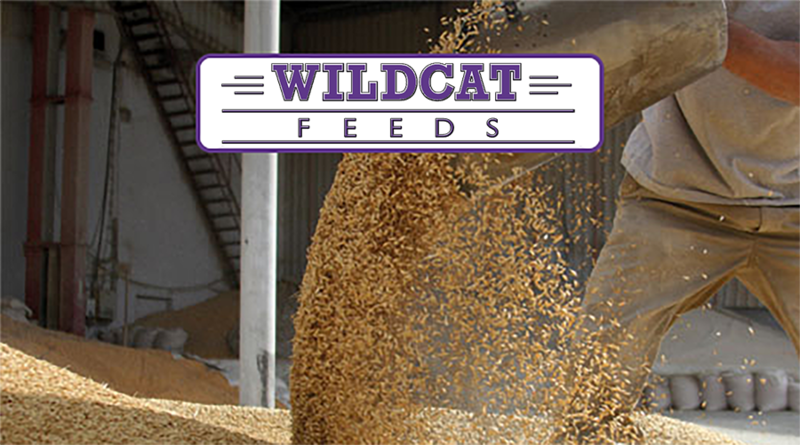 From us arriving at your operation to listen to and analyze your specific needs, to the selection and formulation of a custom ration, right down to the feed blending and delivery, every step at Wildcat Feeds is specifically customized just for you. We are not happy until we totally understand your unique feeding environment and goals. 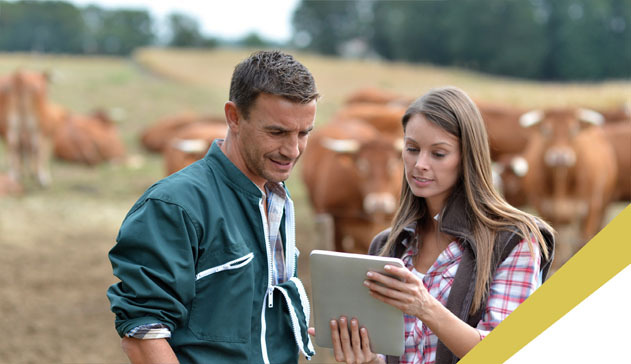 Then and only then can we prescribe the proper combination of vitamins, minerals and other custom additives in your livestock’s diet to economically promote maximum animal health and growth. "You get ten pounds of quality in every pound of Wildcat Feed!" No matter what your specific needs, put a professional Wildcat Nutrition Consultant on your team and make every animal in your herd a Superstar, we know that you have special needs, No problem at Wildcat! We worry about every detail, special circumstances, holidays, long weekends . . . animals eat every day so we've got you covered! Our experienced mill staff in Topeka, KS, can supply feed in any size package or quantity from bags, to super-sacks, to bulk. 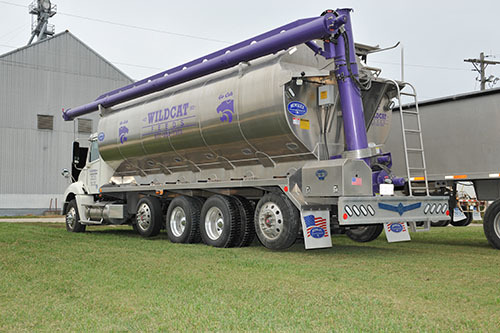 When you see the big sparkling clean custom feed truck with the Power Cat logo on the side pull into your drive, you will know that you and your herd are getting ten pounds of quality and the power of Wildcat Feeds in every pound of your custom ration. Contact us from anywhere for analysis of your specific ration needs. . . . even outside our delivery area! Give Justin and his fine staff a call today at (785) 232-7373.